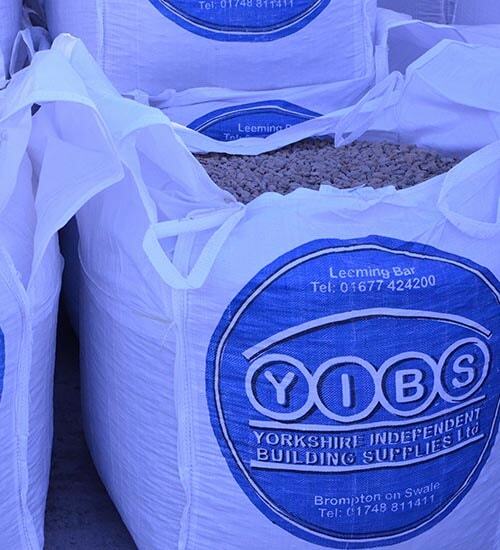 YIBS has been an established builder’s merchant for over 15 years since our first depot at Leeming opened in 2003. This was followed with another larger branch in Brompton-on-Swale which opened on 4th July 2006 (Yorkshire Independence Day). In that time YIBS has quickly become a well-respected and successful company in the industry. 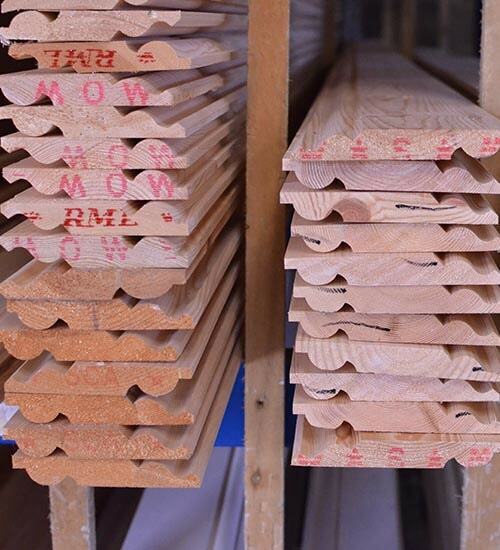 We stock an extensive range of quality products and materials at competitive prices, covering items for the trade/public from building and timber products to plumbing as well as everything for the DIY enthusiast. We pride ourselves on excellent customer service. Our friendly, knowledgeable staff are always on hand to offer advice and are both passionate and driven to meet all your needs. We are there for everyone and serve both the building trade and the general public. 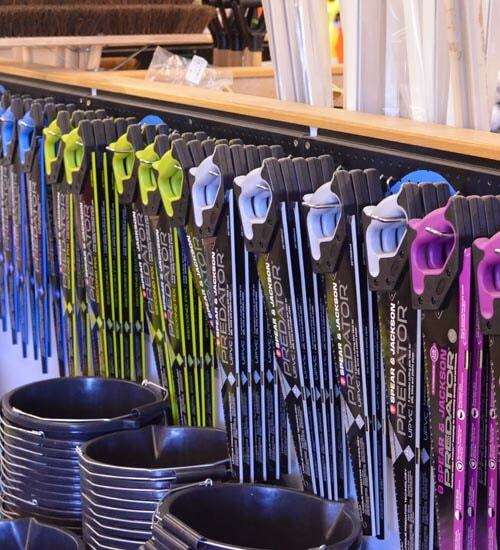 "Really nice staff and really welcoming!! Everyone was super helpful. I was worried about going in as a young woman with zero knowledge on plumbing. I needn’t have worried." "Helpful staff good range of products easy access with big trailer free parking"
"Great place for all your building supply requirements. Great staff happy to help"
"Great merchants and competitive prices"
We pride ourselves on excellent customer service. Our friendly, knowledgeable staff are always on hand to offer advice and are both passionate and driven to meet all your needs. Pop in and see us, we’re here to help.